Okay. 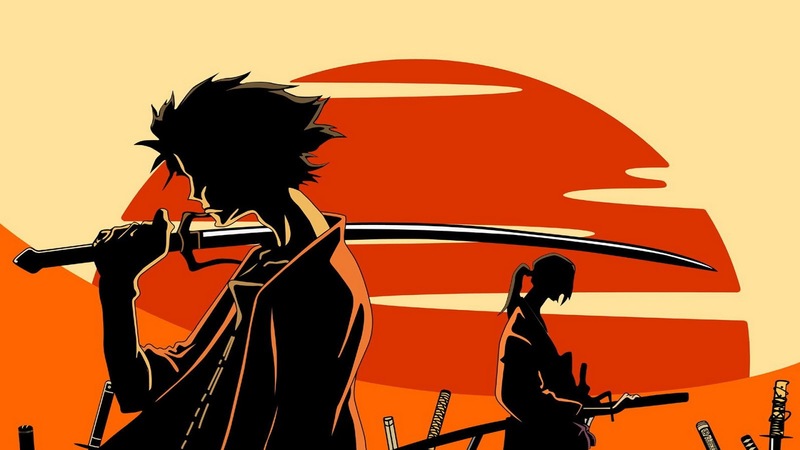 So the first and only objective of this anime is to find that samurai that smells like sunflowers. Like hell, how are the first time viewers supposed to have clue about that mission? LOL! 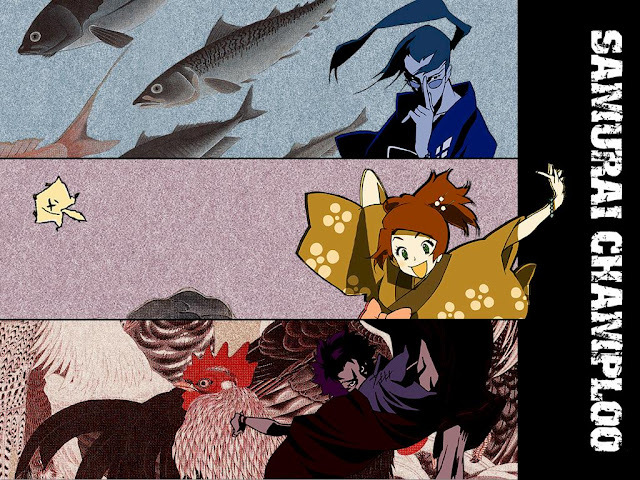 When I first watched this anime, I had that exact feeling of knowing that samurai who smells like sunflowers. Oh, come on. I know I am not alone with that. A rouge and a ronin mixed together with a smexy waitress made me think that it would be a strong love-triangle between them but I was wrong. Also, my first thought about finding the samurai who smells like sunflowers was not focused at all. Yes, the story revolves about that fact finding but it is not all about that. 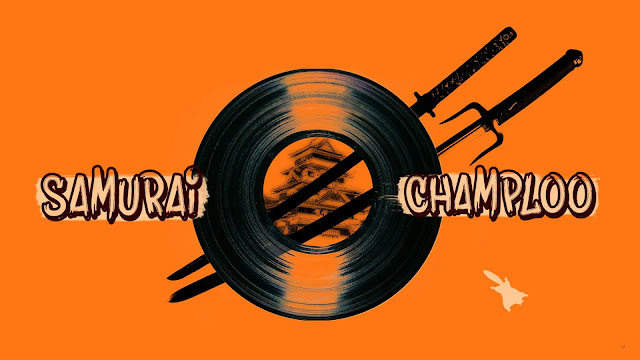 If you have read all the famous reviews about Samurai Champloo by international and local Japenese critics then you might say that Samurai Champoo is something that you want to repeat eyeing after a couple of months and years. There are scenes that need to be refreshed just to be able to get the deeper meaning of an episode. I don’t want to be a spoiler so rewatching the first season of the anime is my only suggestion.